The benefits of reading to toddlers cannot be emphasized enough, and we, as parents, must make reading a priority. Here are 3 reasons why we should all be reading more to our kids on a daily basis. There is no better way to develop imagination and creativity within your child than by reading to them. Reading books to your child allows them to create and develop a narrative within their own mind. This is a fun and entertaining process that will excite them and increase their appetite for more reading and more learning. According to HuffPost, “Verbal communication provided by human-to-human or parent-to-child interaction is critical for learning and language development.” Something as simple as conversing with your child throughout the day helps to develop language skills. While talking with your children is definitely beneficial, the words you say on a daily basis are often quite repetitive. Reading books to your kids helps to ensure that your kiddos hear words or phrases that they may not usually hear. It’s important to reconnect with your kids after a busy day, and there is no better way to do this than by snuggling up and reading a book before bed. Not only does the proximity soothe and restore connection, but reading also creates a bond. Telling and recounting stories is an age-old activity that activates the imagination and helps to connect parent and child. 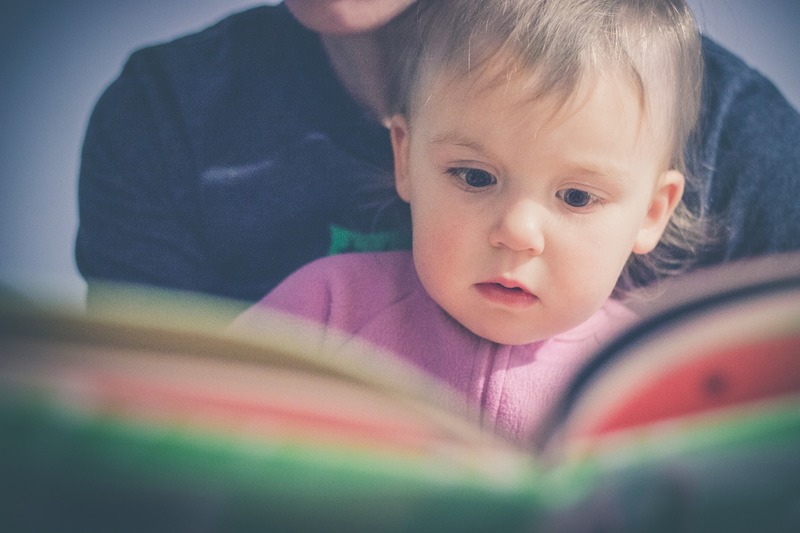 These are all amazing benefits of reading to toddlers, but there’s another way to increase your child’s interest in reading: personalized books. A story in which your child is the central part of the storyline teaches them about their own uniqueness and promotes self-esteem, along with an early love of reading. Bkeepsakes.com has created two very special personalized books: The Perfect Name and Sonny the Stork’s Special Delivery. 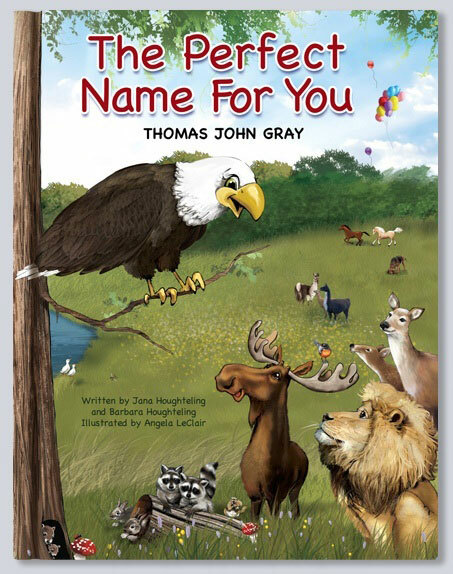 In The Perfect Name for You, the animals get together to spell out the child’s name. The animals each bring a letter that shares something special about them. A short educational verse teaches your child about the animal, while he/she also learns how to spell his/her own name. The colorful, realistic illustrations and fun story will keep the child’s attention, along with looking for the little ladybug hidden in each illustration. In addition, there’s a cute little ladybug hidden on every page that will add to the fun and learning! 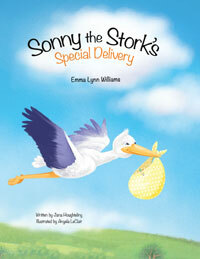 Sonny the Stork’s Special Delivery is another adorable choice that chronicles the birthday of the child. It follows Sonny the Stork as he sets out across the country to bring the new baby to his/her family. Woven through the story is personalized information like the day and time of birth, the city and hospital, and the friends and family who were there to welcome the baby home. Sonny gets some help from Berry the Bluebird in teaching your child just how very special that day was! These personalized books will soon become favorites, reminding children each time they read them just how unique and wonderful they are. The benefits of reading to toddlers are limitless, but probably the most valuable are the memories created during those special times they spend with you. For more parenting, craft, and gift ideas, please visit our blog at http://www.bkeepsakes.com/blog/.